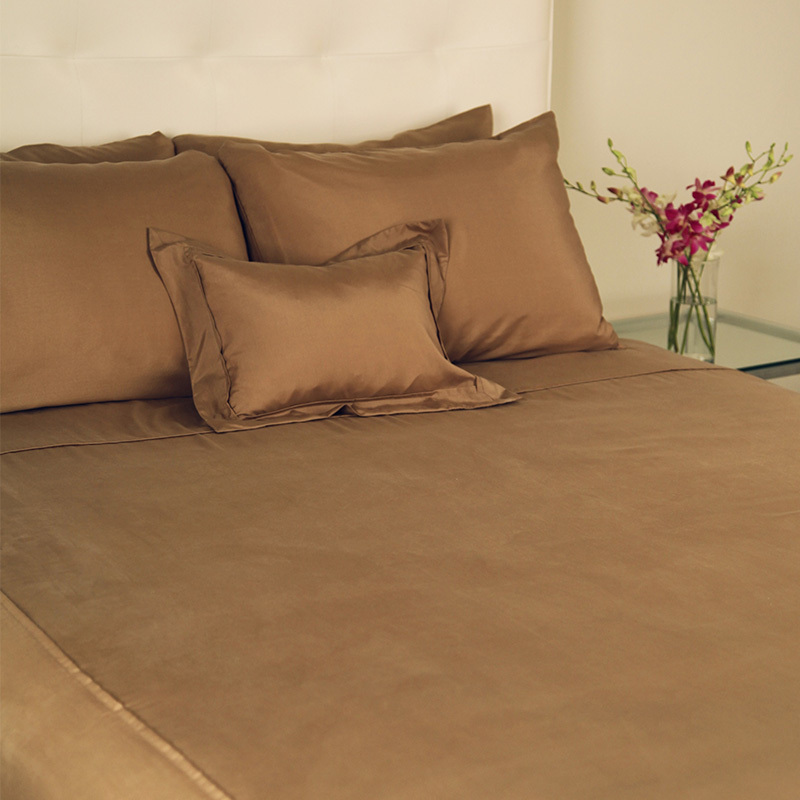 Kumi Basics is our new line of washable 100% silk bedding. 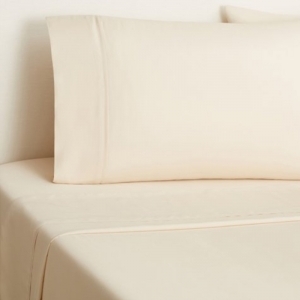 All sheets, duvet covers and pillow covers are made with care from seamless 15 momme habotai silk; composed of 18 essential amino acids and naturally hypoallergenic, inhospitable to dust mites and other allergens. 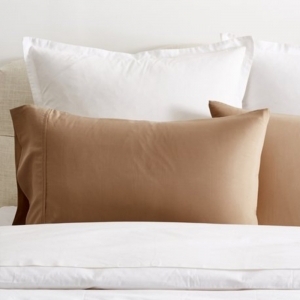 Our naturally temperate silk Kumi Basics bedding will add the luxury of silk to your bedroom and provide year round comfort and easy care. For best results, please follow silk care label on product packaging. Dry cleaning recommended.